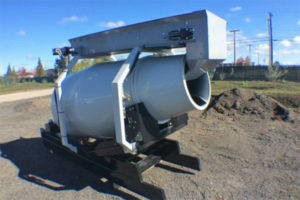 Visit Star Building Products /EZ Haul for portable concrete mixers for sale or rent in Fresno. They offer 1-yard concrete mixers and other concrete tools and supplies. Call them for saving money on your ready-mix concrete delivery fees and get rid of short-load charges and waiting on the ready-mix truck. 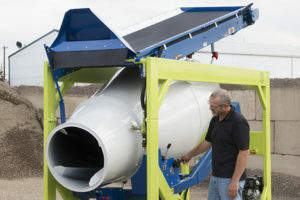 To learn more about Star Building Products /EZ Haul on the Cart-Away portable concrete mixer blog. 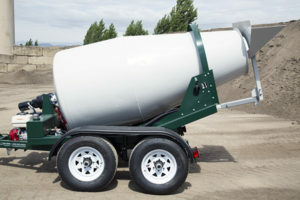 Cart-Away provides portable concrete mixers for sale or rent in communities across North America. Many Cart-Away or U-cart locations help you to complete your most demanding projects. For over 20-years we have supported mid-sized concrete projects with robust, well-designed mixing solutions. 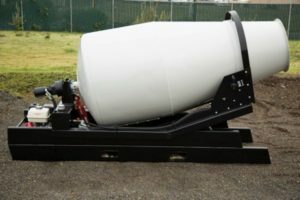 These unique Cart-Away portable concrete mixers have dispensed over a million yards of concrete for contractors, precasters, trail-builders, municipalities and more. Read More about our Popular MixKing Trailer! Check Out Some of Our Other Products. Our Oregon-made portable concrete mixer and delivery systems are sold worldwide; making the world a better place through concrete. Who Buys Cart-Away Portable Concrete Equipment?